This 2017 has been a great year for Nintendo. 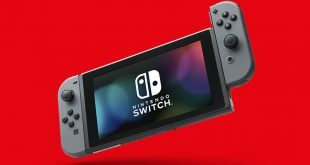 It was last March when the veteran Japanese company put on sale its Nintendo Switch console and, when not yet finished the year, has already announced sales of 10 million units worldwide. After the commercial failure of its predecessor, the Wii U, it is an impressive figure. The keys to this success are easy to trace: Switch offers something different and new, it is a machine that can be used both connected to the television and to a power outlet and in a portable way thanks to its own screen and battery. And the innovation does not end here, thanks to its removable controls the experience of playing becomes something totally versatile. 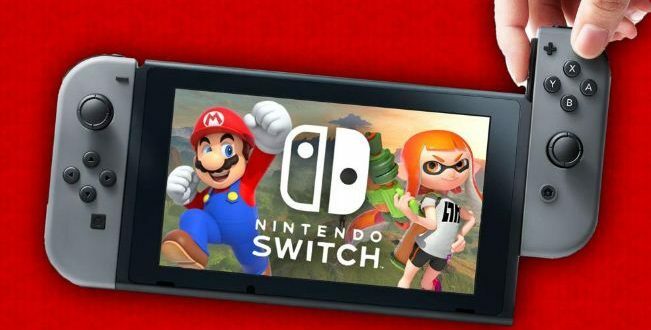 In any case, they would have served all these innovations without a good catalog of games that took advantage and, in this sense, Switch has had one of the best starts that are remembered. In addition to the stellar return of the two best-known sagas of the company, Super Mario, and Zelda, Nintendo has launched in recent months a handful of exclusive games that have managed to provide the machine with something unique that only have the consoles of this company. 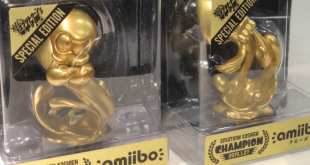 Such has been the success in its first months of life that the most common trend during this time has been the impossibility of obtaining one due to lack of stock, but it seems that the Japanese company has been prepared so that this situation does not repeat itself this Christmas. you could say that Nintendo Switch is a 2 in 1 console. Both can be played connected to the TV, or portable. The first thing that draws attention is how fast it can be changed between the so-called “TV Mode” and “Portable Mode”. To be playing in the living room and then continue the game in any other room or, directly away from home, thanks to the 6.2-inch touch panel that has built-in, it requires only a few seconds. This is the first major chip change that introduces the latest invention of Nintendo, is a technology that adapts to the user and the continuous movement and the multi-device experience of the world today. 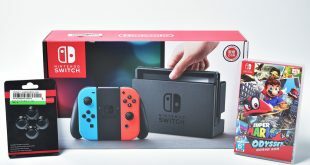 The price of Switch’s basic model is 329.95 euros. Included in the pack is everything you need to play: the dock to connect the console to the TV, two Joy-Con controls (with which two people can play), a grip to turn the two Joy-Con into a more “traditional” gamepad “And the rest of the cables needed. It is missing, of course, the inclusion of a game, which has to be purchased separately. Nintendo has recently launched a pack with the game Super Mario Odyssey, but the truth is that for a price that is usually around 380 euros does not just result in great savings. One of the hallmarks of Nintendo has always been the familiar and accessible character of its games, a feature that remains in Switch. While it is a machine unable to compete against PlayStation 4 or Xbox One in terms of technical specifications, that does not prevent it from displaying great potential for a more focused type of experiences in immediate and group fun, than in offering maximum realism visual. In this sense, another fundamental element of Switch are the Joy-Con controllers, two small controls that can be used for both one and two players. In fact, with the basic pack of the console already come two of these controls, so you do not need to buy more if you want to play doubles. Nintendo Switch abounds in games designed for several players, and not so much in terms of online games, but in the form of the classic local multiplayer. Titles like Mario Kart 8 Deluxe, Snipperclips, Overcooked, Super Bomberman R or 1-2-Switch allow players to gather in front of the TV as was normal a few years ago. The general tone of its game catalog makes it a very recommendable console for the little ones, something that does not mean that it remains a very desirable machine for adults. 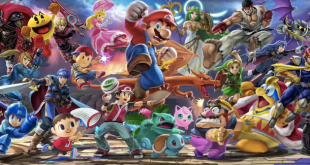 If anything, Nintendo stands out for its expertise when it comes to offering games that appeal to all audiences alike, and that is not based as much on their themes as on their game mechanics. Few consoles have had the first year of life like the one Nintendo Switch is having. Although during his arrival at the stores his limited catalog was criticized, at this point the machine has a more than the considerable selection of game, among which stand out the exclusive titles of the Japanese company. 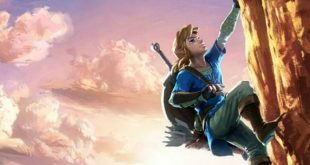 The Legend of Zelda: Breath of the Wild was the flagship of the console and even today is still a must. 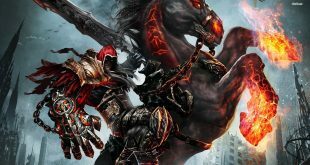 Without going any further, this ambitious open-world adventure has recently received the Best Game of the Year award at the Game Awards. An award that also opted for Super Mario Odyssey, the latest platform adventure of the Nintendo mascot, a tremendously imaginative platform game and that is another indispensable of the console. In the face of the growing success of online action games, Nintendo was taken out of the sleeve Splatoon for Wii U, and its second part, Splatoon 2 for Switch is another of the key games of the console. His aesthetic Canberra and his original proposal to replace bullets with paint have become one of the successes of the console. Also, ARMS would be the original Nintendo vision of the 1vs1 fighting games. This game takes advantage of the detection of the movement of the Joy-Con and is another of the proper names of the console with its unique proposal of wrestlers with extendable arms. Finally, a pleasant surprise of recent months has been Mario + Rabbids Kingdom Battle, a curious turn-based strategy game that has become another of the pillars of the console. The technical limitations of Nintendo Switch translate into a catalog of games with a lower presence of multiplatform titles. While some companies have encouraged developer versions for this machine, they tend to offer lower performance or fewer options. This is the case, for example, of FIFA 18, a version that visually does not live up to what PlayStation 4, Xbox One and PC offer, but which is more debatable because of its limited online options, among which is especially negative Failure to play with friends online. While the case of the sports game of Electronic Arts is the most flagrant, other games of this type show similar limitations. It is not the case, of the productions of Bethesda, like DOOM or Skyrim, two ambitious productions that have been able to be compressed to fit within Switch, and that beyond cuts at a visual level, offer an experience very close to the original and with the portable game option. The same goes for the detective adventure LA Noire by Rockstar, whose version of Switch is especially successful.